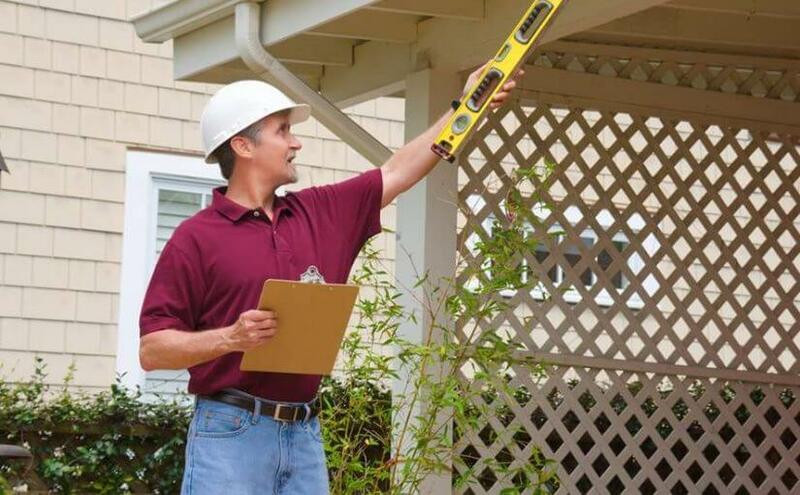 When Is The Best Time To Order A Building And Pest Inspection? Private Treaty Vs Auction – When is the Time to Order a Building & Pest Inspection? Purchasing a property can be a big investment and the last thing you want to do is buy something that’s riddled with problems. 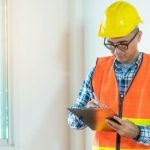 Flaws in structure, pest infestations, and other such issues might not be apparent on a cursory visual inspection by an inexperienced person, which is why it’s a good idea to hire a professional for the job. Professionals have an eye for detail and know how to inspect a property thoroughly. They’ll give you all the information you need to know in order to make the right decision regarding the purchase. What is the right time to order inspection for a private treaty sale? You can book a building and pest inspection before you place an offer on the property with the property owner’s permission. This will help you decide how much you’re willing to pay for the building. It’ll also provide you with some leverage during the negotiations because you’ll know the value of the property. However, if your offer isn’t accepted, you’ll have spent the money on inspection in vain. You can place your offer before you carry out your inspection. You’ll have a 2-day cool-off period when you can get the inspection done, assess the report carefully with the help of your real estate agent, and determine whether you need to renegotiate the price. This might seem like an insufficient time frame, but it’s a good idea to get the inspection done during this period. You can include a clause that permits you to renegotiate or back out of the offer based on the contents of the report so you’re not in any legal trouble over the issue. Your choice depends largely on your circumstances and preference. 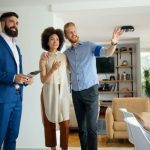 Most customers will get the inspection done after they’ve placed an offer as that helps them save money in the long-run. If you’re displeased with the property, you can always back out during the cool-off period without any legal repercussions. What is the right time to order inspection for an auction? As bidding is impulsive and rushed; you need to make sure the property is in good condition before you attend an auction. Always get the property inspected before you’re due to place the bid. This will give a realistic idea of the price, make sure you understand the condition of the property and potential repairs, and help you set a limit to how much you’re willing to spend. You can also place an offer before the auction if you’re satisfied with the condition of the property. 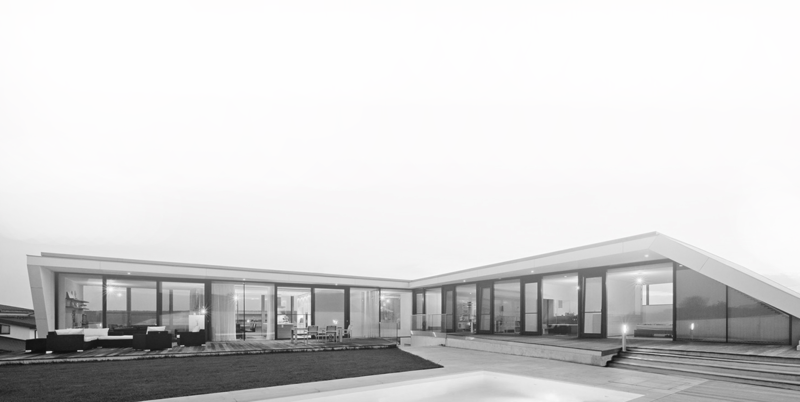 The seller might decide to accept your offer instead of auctioning the property. If you want to know more about our services Inspect It First, don’t hesitate to call us at 1300 557 047 or contact us through our contact form.